When it’s time for you to invest into a website for your new brand, WordPress is the first platform you think of. If you ever made an attempt in blogging, you probably did it through WordPress. But just because this is the most obvious choice, business owners tend to have hesitations towards it. “Is there something less obvious and more sophisticated?” – they wonder. For some reason, people believe that when something is too popular, it’s aimed at the masses. They want to feel special, so the hipster within them awakens and searches for a “less obvious” choice. Hey; you don’t have to do that. 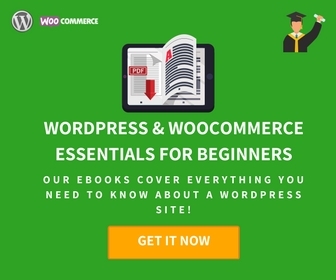 WordPress is popular for a good reason: it’s the best choice for building a functional, but also beautiful website the easy way. You want proof for that? 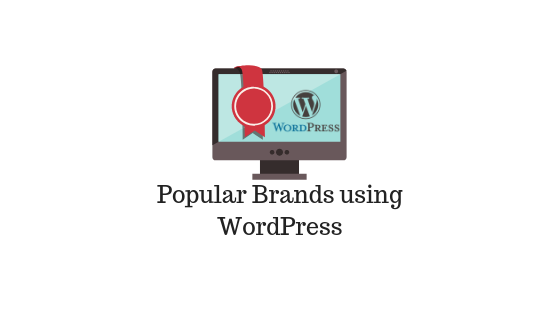 There are great brands that use WordPress as the platform for their sites. We’ll list 14 really popular ones. Target launched this website to share information about its employees and the company’s culture. Whenever someone wants to get a job at Target, they visit Pulse to get a sense of what it’s like to work there. You’ll notice that the website is quite simple, and it’s built with WordPress. But for a complex like this, a larger investment is not really necessary. If it’s enough for Target, it surely works. Now we’re getting serious. This website is heavy on the visuals, but it’s still fast and responsive. The content is minimal, and the header slider showcases the products in an attractive way. This website is dedicated to official news from Harvard regarding learning, research, and teaching. It’s a great example of how WordPress can be used for building news-related websites. The website is very easy to use, and it has a functional search function. It’s practically everything you’d expect from such a site. Many universities use WordPress for their websites, but we’ll take this one as a nice example. The full-width video header is one of the most attractive features. You notice it the moment you land at the homepage. The website also includes a virtual tour feature, which takes the visitors throughout the campus. A potential applicant gets a sense of how it would be like to study there. This is a pretty popular paper writing service, which serves hundreds of students on a monthly level. You’ll notice that the website looks pretty cool in terms of design, but it’s also very functional. There’s a price chart that immediately calculates the final cost, and it comes with adjustable currencies. The order form is very quick and effective. There’s also a live chat feature that connects the user with the support in a matter of seconds. Xpert Writers is a great example that shows what a good developer can do in WordPress. This is another assignment service that’s pretty popular among students. It’s one of the most reputable and well-established brands in the assignment help industry. And its website is also built with WordPress. Although the service has similar features with the previous one we mentioned, you’ll notice that the website has a very different vibe. WordPress is so versatile that you can make endless versions of the same concept. So if you were afraid that your site would look too much like the competition if you went with WordPress, you don’t have to worry about that. Take a good look at this website. It’s impressive, don’t you think? If WordPress is good enough for Mercedes-Benz, what makes you think it’s not good for the website of your business? 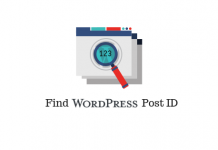 At the hands of a talented developer, WordPress is a tool that offers limitless opportunities. Similarly to the Toyota website, this one is also focused on the visuals. The site is very responsive and offers tons of information. It’s also available in two languages: German and English. Okay; we’ll have to admit that this is not the most impressive website on the list. But The White House certainly is a popular brand, and it’s presented through a WordPress site. The design is formal and elegant, and it features just enough information for someone interested to find out more about the economy, immigration, budget, national security, and the opioid crisis. This website has minimalist design and formal appearance. It’s heavy on the images, but it still loads pretty fast. It features informative articles and prominent call-to-action buttons. It simply works and there’s not much more to say about it. It’s pink, it’s girly, it’s Katy Perry! The website features videos, information about Katy’s work and tours, news, and photos. But it also has a functional store, where the fans can buy branded items. It’s all powered by WordPress. You want proof that WordPress can be used for designing beautiful websites? Check out this one. It features news, information about careers, and details about the company’s policies. And it’s absolutely gorgeous. This is another example that proves how great WordPress is for news-focused websites. This format works much like a blog. The website features articles in several categories. Each one is accompanied with a photo and other visual elements. What’s TechCrunch? Oh; nothing… just the number one publisher of news related to technology. If someone knows about technology, it’s this team. And they chose WordPress for their site. That should say enough. This is one of the most popular television networks in America. The website features several categories, including schedule, newsletter, FAQ, contacts, and a shop. But the most important aspect to it is live streaming. The visitors can watch full episodes of their favorite shows. Do you see how versatile WordPress is? It’s affordable, versatile, flexible, and very easy to use. 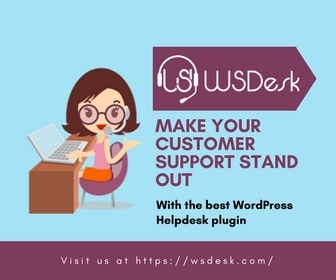 The fact that WordPress is so popular is a huge advantage. It means that third-party developers constantly work on new and current plugins and themes. You can make a great website with minimal effort. Nothing beats that! 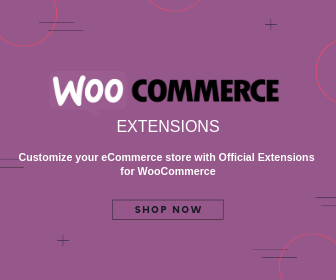 How to create an online store with WordPress? What costs money to build a WordPress site?